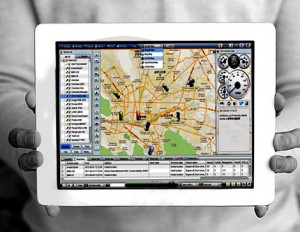 Complete solution to help you optimize the performance and geolocalization of your vehicle fleet. ORCA provides control over driver behaviour (speeding, unauthorized use, etc.) This has a direct impact on a company's costs and reputation. Pros: This makes it super easy to automate your LinkedIn outreach. You can search based on filters, or import a list of LinkedIn URLs. You decide how many steps you want it to take on your behalf. I would definitely recommend it. Cons: How slow it moves sometimes. That is literally the only negative I can think of.